The All Progressives Congress (APC) has said that Kwara politics has taken a new direction through the people`s votes as witnessed in the Nov. 17 House of Representativesâ€™ bye-election in the state. Malam Lanre Onilu, the APC National Publicity Secretary, said this in a statement on Friday in Abuja. The statement was in reaction to the decision by the Senate to investigate the circumstances that led to the loss of the Peoples Democratic Party (PDP) in the election. â€œWhile the APC condemns this curious Senate investigation of the bye-election which took place in the home state of the Senate President, Dr Bukola Saraki, we also find it curious that other bye-elections conducted in Katsina and Bauchi States have not received similar attention from the Senate. He added that the PDP was not pretending to have learnt any lessons from its past anti-democratic practices. The APC spokesman wondered when it had become the responsibility of the legislative arm of government to constitute itself into an election tribunal. He added that the Senate should understand that, like the rest of the country, the people of Kwara had seen enough of impunity and misrule represented by the self-serving leaders of the PDP. He stressed that turning the Senate into an electoral tribunal only showed Nigerians that the PDP had not changed from its odious practice of compromising the system to promote illusionary ambitions. 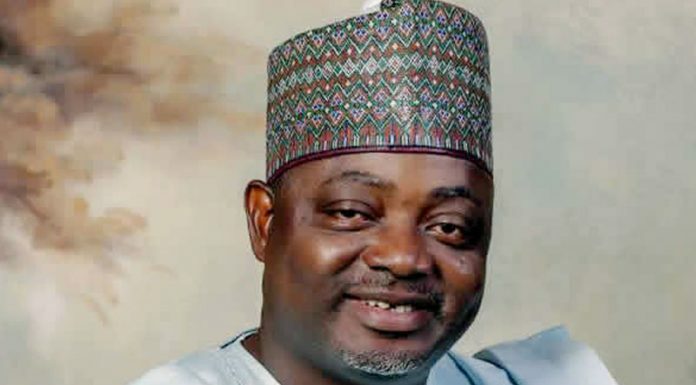 Onilu, however, advised the leaders of PDP in Kwara and elsewhere in the country to get used to losing elections. He added that the Nigerian electorate had tasted the benefits of good governance in the last three and half years of President Muhammadu Buhari-led APC government and would not go back to the PDPâ€™s 16 years of waste and misrule. â€œElections have been won and lost. A new and progressive Kwara State beckons, through their votes, the Kwara electorate have spoken clearly on the new political direction in the state. â€œKwara State has suffered enough of the selfish machinations of a self-appointed leader.